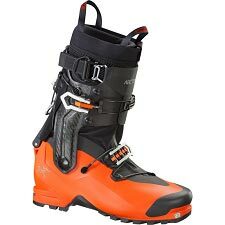 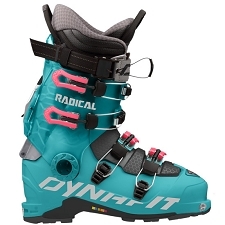 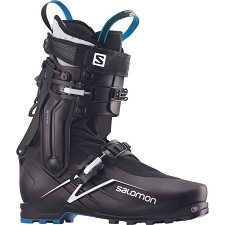 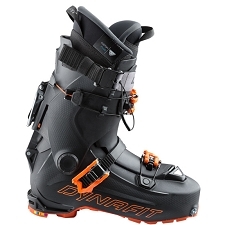 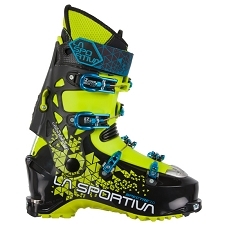 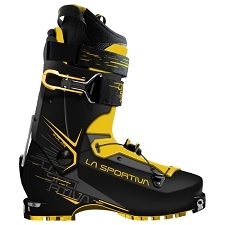 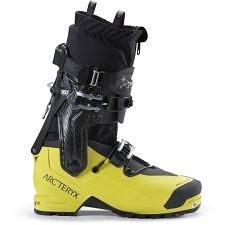 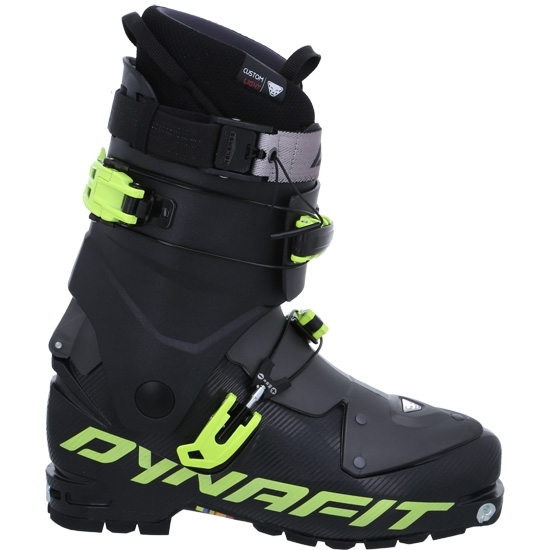 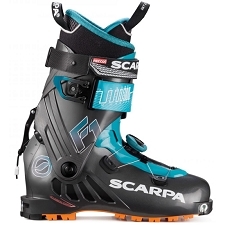 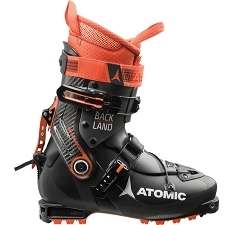 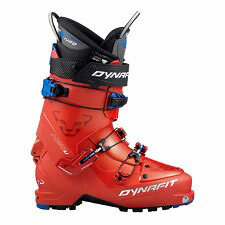 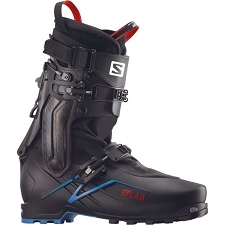 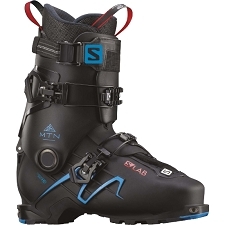 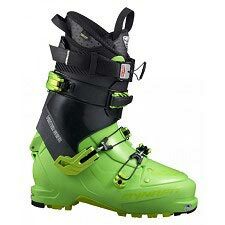 Lightweight ski touring boot with fluorescent lettering for night−time visibility on−piste tourers. 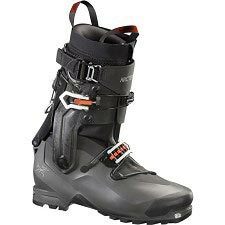 A fixed, soft Pebax tongue gives more flex in the forward lean and guarantees freedom of movement and support during fast, dynamic ascents. 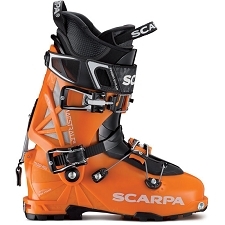 The rest of the upper is made of Grilamid®, to provide reliable rigidity for the descent. 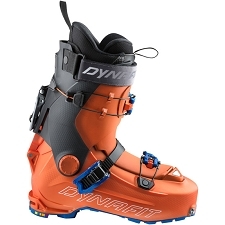 The Speedfit has 2 buckles. 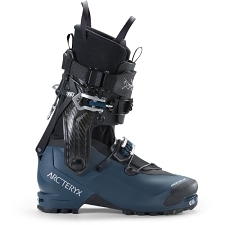 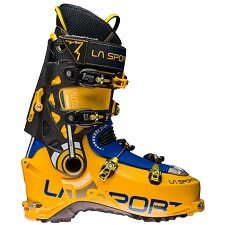 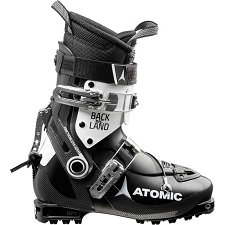 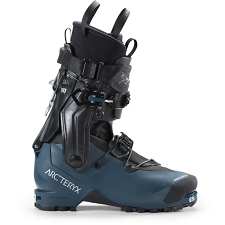 The top, articulated cuff buckle ULTRA LOCK SYSTEM 2.0 reduces lateral snag, unhampering the transition from SKI to WALK mode and reverse. 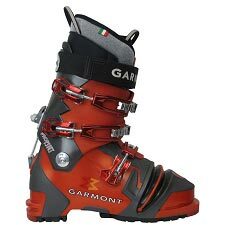 Grilamid shell, cuff and spoler. 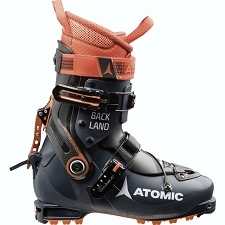 Fluorescent lettering for night time visibility.